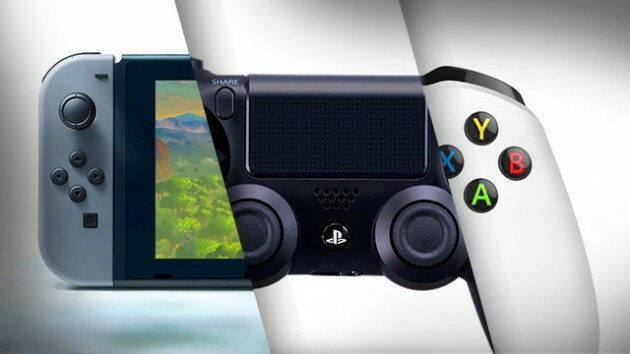 It doesn’t matter if you are a Xbox fan or a Nintendo fan, the Ps4 is the best next-gen console. Here is out top ps4 games list. Unlike the Ps3, the Ps4 was made with the developers in mind. The Ps3 was a very futuristic console, to make games for it was very difficult many developers said. So Sony took an easier way this time around and it is proving better, games look way better on the Ps4. It is crazy how each game that is coming out looks better than the previous one. The Ps4 will be an amazing console for at least another 3 years, even if the Ps5 comes out in 2020 Ps4 will still be supported. Especially considering the fact that still a huge list of games still need to release for it. It is clear the Ps4 hasn’t been tested to its max capabilities yet, because the latest games look way better than the older ones. When this stops being the cast and every game starts to look like the previous release, then it would be the end of the Ps4. Also read about top ten PS4 games that gamers absolutely adore. So the Ps4 is a clear buy still, and if you want more of future-proofing get a Ps4 Pro. But in my opinion there is no such thing as future-proofing, just get a normal Ps4 if you cant afford the Pro. The Ps4 still has games like Ghost Of Tsushima, The Last Of Us 2 and Cyberpunk 2077 which all look incredible. Just because of these games the Ps4 is still a great investment. The Ps4 can be found for $200 in most places, or the pro can be found for $300 to $350. I don’t think you can find one for 300 anymore, 350 is more realistic for the pro. But the slim or fat can be found for 200 easily. Even thought the Xbox One got off a very rocky start, because of some misunderstandings. Like the fact it seemed like they weren’t gonna let people share games or have more than one account on one Xbox. But they cleared it all quick and showed that it wasn’t the case. Five years later the Xbox is doing pretty good now, no where close to the Ps4 though. It is definitely because of their own mistakes, the Xbox One is in no way a bad console but the handling by Microsoft was horrendous. After five years the Xbox still doesn’t have any memorable exclusive where are all the Halo’s and Gears Of War. At least they are releasing a Halo game next year, that looks amazing. 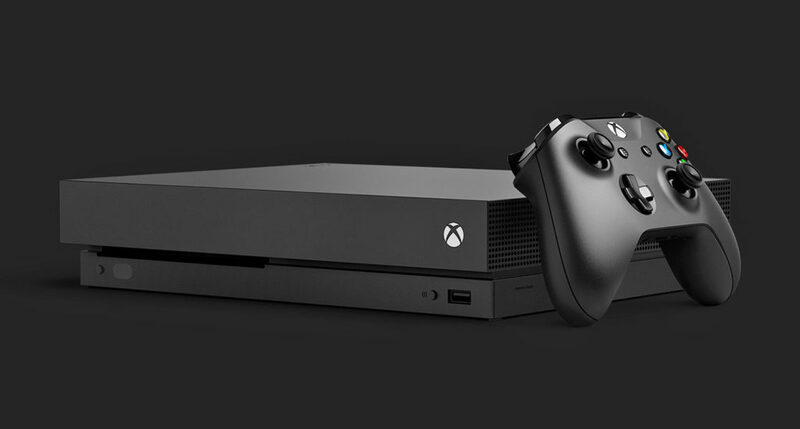 One thing going for the Xbox is the Xbox One X that console is beast, there is no comparison. Not even gaming PC’s can compare with it at that price. It can play games in native 4k unlike the Ps4 Pro that just upscales the game a bit. The games like Red Dead Redemption and Assassin’s Creed Odyssey look incredible on it, better than the Ps4 Pro as well. But the question is, is the difference big enough to buy the Xbox One X over the Ps4, I don’t think so. No point in just getting the Xbox for better graphics over the PlayStation that has legendary exclusives. But if you can afford both I don’t know why you are reading this, just buy it. When you want graphics pull out Xbox One X, when you want gameplay the PS4. Other than the exclusive both of them do get the same games, and the experience wont be different. But the PlayStation exclusives are nothing to look over. You can get a Xbox for extremely cheap right now, but the best one the One X is still $400. Nintendo Switch is also getting a lot of the games that the Ps4 and Xbox get, but sometimes the port will take longer. The hardware of the Switch is weaker than those and needs more optimizing. Nonetheless its still crazy how games like Wolfenstein 2 can be played on a handheld console. Even though handheld mode isn’t the best experience, but its still good to see the possibility is there. The exclusivity on the Switch is a lot more exclusive, you will never be able to play the games that came on it. Unless you get one, the games on it and the futuristic feel off it is worth getting. The Switch is priced around $400 more expensive than any Ps4. It might not be worth getting right now, wait a bit more for more games to release. And the price might even drop but Nintendo is known for not dropping prices so I don’t know about that. Halloween 2018 – How to Celebrate and What to Wear?